Polgar Tree Service is our contractor of the month! 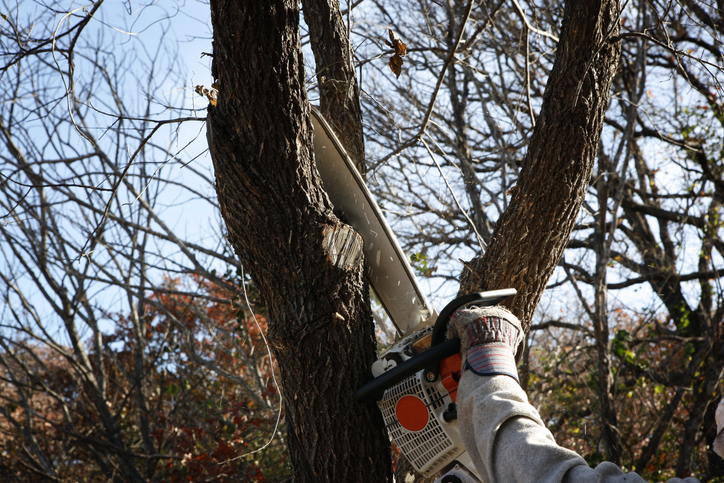 They offer full-service commercial & residential tree removal, land clearing, road clearing, land development, and more! Polgar Tree Service was officially established in 2015 but has been in the business for over 20 years. They service Grosse Ile Township, Birmingham and surrounding areas. They can be contacted by calling 734-585-8549 or by visiting their website at https://polgar-tree-service-removal-llc.business.site. Polgar Tree Services’ favorite piece of equipment from Hellebuyck’s is the DR Power Wagon. Thank you, Polgar Tree Service for powering your company with products from Hellebuyck’s! We appreciate you!